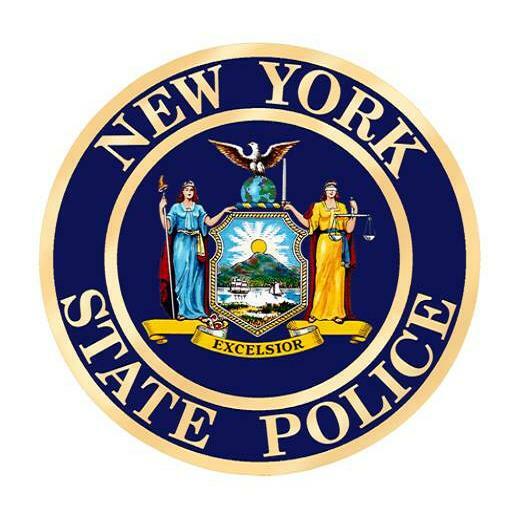 SIDNEY – Troop C’s Underage Drinking Initiative is commending 13 stores, 12 in Chenango County and one in Otsego, found in compliance during a two-county check conducted Friday. The Otsego store was Mirabito Convenience Store, 81 South Broad St., Morris. The other 12 stores included nine in Norwich and three in Sherburne. Five were Mirabitos and the others were with various companies.